Guardians of the Galaxy: How Many Films Do The Stars Have Left? Drax actor Dave Bautista threatened to quit if Marvel chose not to use James Gunn’s script for Guardians of the Galaxy Vol. 3. It’s unclear whether or not Bautista would have been able to quit – breach of contract is a serious business in Hollywood. Fortunately, the latest reports indicate that Marvel intends to stick with Gunn’s script, so that particular crisis has hopefully been averted. Still, Bautista’s threat does raise a simple question: Just how long do the Guardians stars have left on their contracts? But there are two complications. The first is that contracts change. Chris Pratt has frequently said he wants to extend his Marvel contract. As recently as February this year, he confirmed that he hopes “to work for the studio for a very long time.” That leaves us with a lot of unknowns. 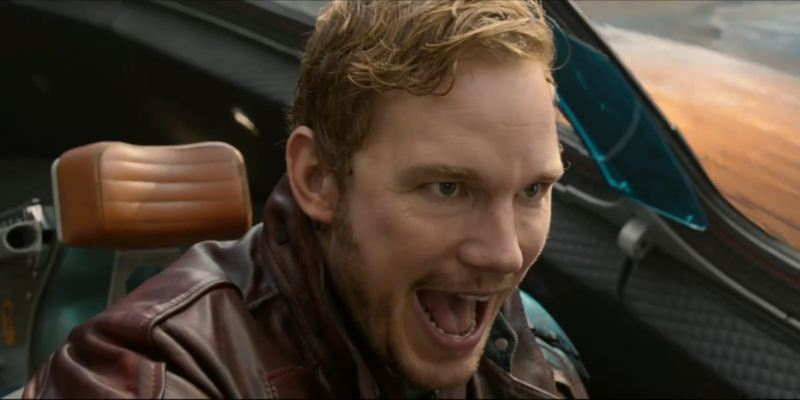 Will Marvel take Pratt up on the offer? Do any of the other stars take the same view? And, perhaps most important of all, will the Guardians stars still want to stick with Marvel after the firing of James Gunn? Bautista may have been the most outspoken in Gunn’s defense, but the other cast all signed an open letter supporting him as well. It’s possible at least some of the cast are no longer quite so enthusiastic about working with Marvel. Related: How Many Movies Do MCU Actors Have Left On Their Contracts? The second complication is Pom Klementieff, who joined the franchise in last year’s Guardians of the Galaxy Vol. 2, and has given no indication of how many films she’s signed up for. However, she was one of a group of actresses who approached Marvel boss Kevin Feige pitching an all-female Marvel team-up movie. That strongly suggests she believes her character could have a future in the MCU. It’s unknown whether or not that would involve an extension to Klementieff’s contract, of course. There’s a lot we don’t know about the Guardians contracts. 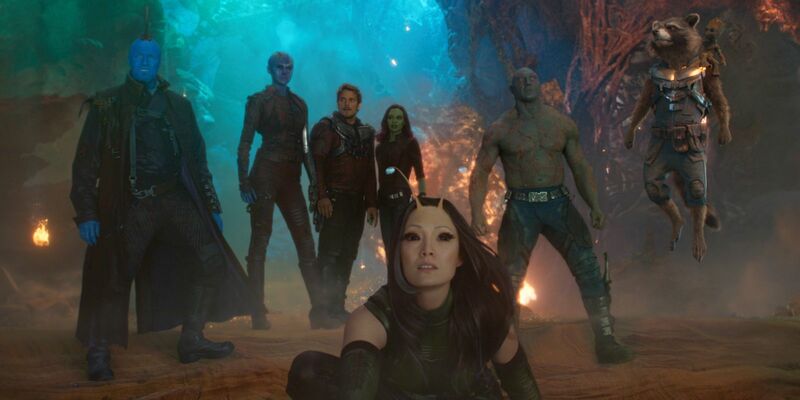 What does seem certain, though, is that Marvel envisioned the stars of the first film bowing out after five films, meaning their original contracts will be up after Guardians of the Galaxy Vol. 3. There’s currently no evidence that they’ve been extended.